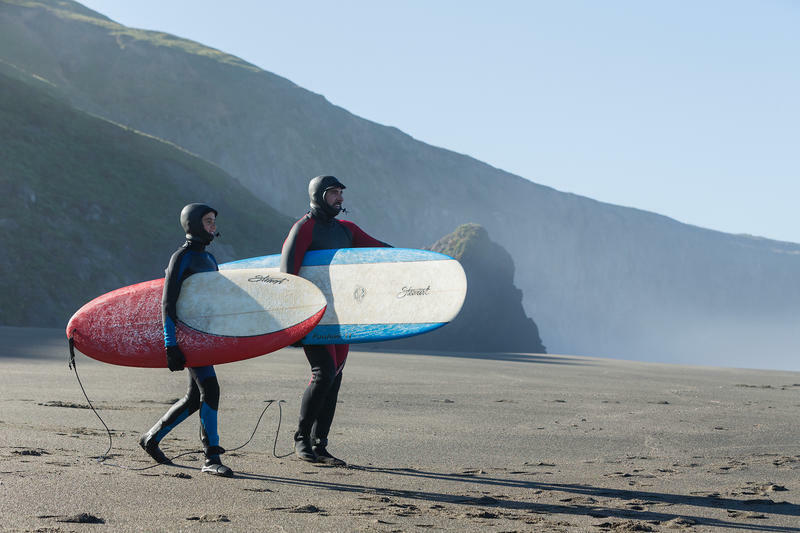 Amazon this week unveiled the list of new movies and TV shows coming to Prime Video in January 2019. 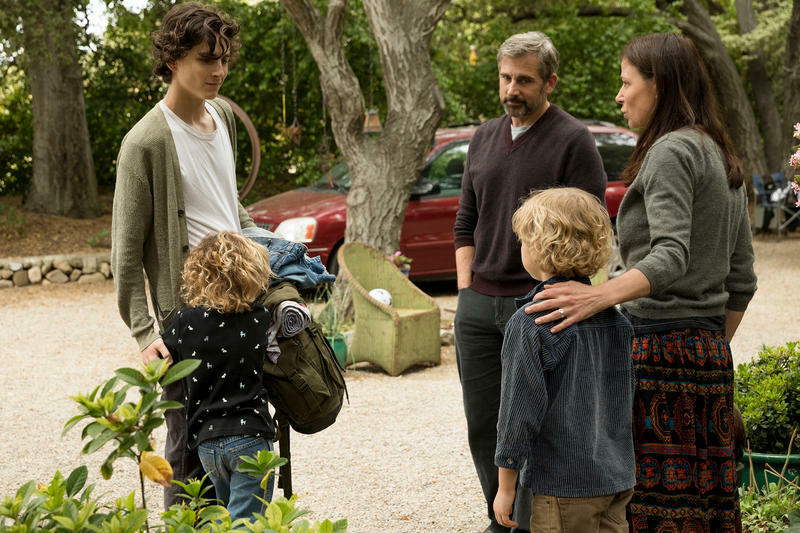 As you’d expect, Amazon is highlighting a strong lineup of original content, including Beautiful Boy, a drama starring Steve Carell and Timothée Chalamet. The list of added titles includes plenty of solid third party content as well, like A Beautiful Mind, Alpha Dog and Eighth Grade. You can see the full list down below.